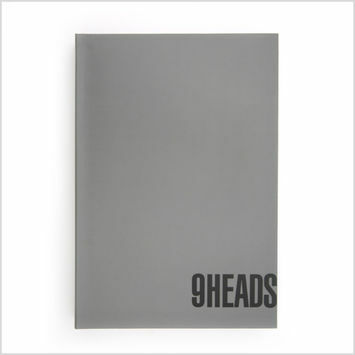 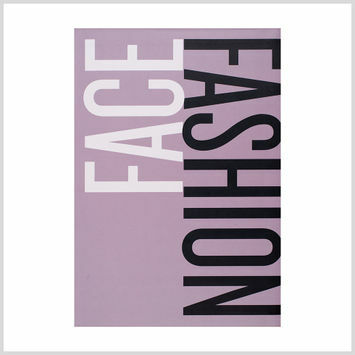 The 9 Heads series is an educational resource developed by Nancy Riegelman for a diverse fashion designer audience. 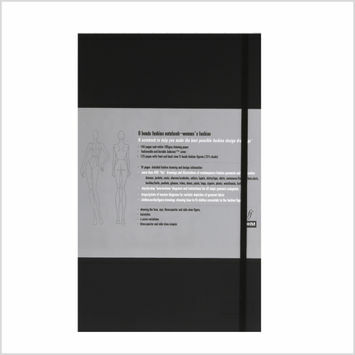 Featuring the latest fashion garments as well as numerous step-by-step diagrams for drawing the fashion croquis, the 9 Heads series is a comprehensive guide to the art of drawing head fashion figures, as well as all kinds of modern fashion garments, silhouettes, and construction/design details. 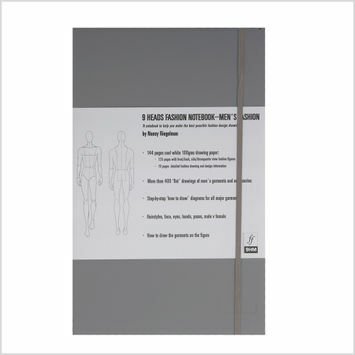 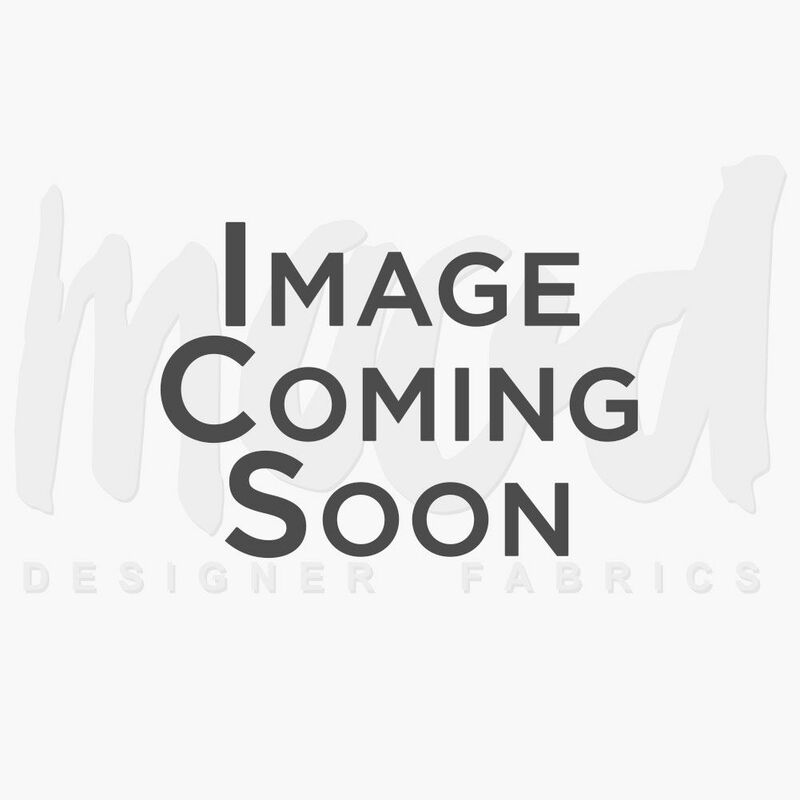 Enrich your designing know-how with Mood’s Heads items today!